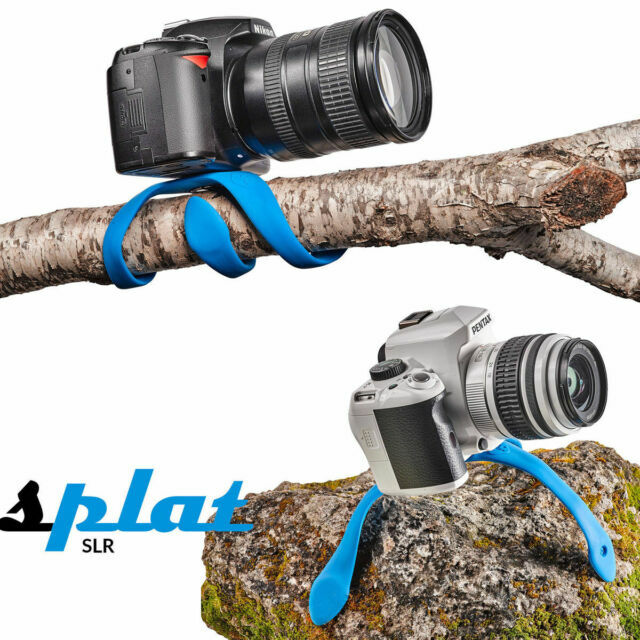 The Splat SLR's three legs are bendable and poseable so that it can be mounted to a variety of objects such as a pipe, ski pole, or tree branch. Bendable Non-Slip Legs. AUDIO & VISUAL. Max Height: 5.1".